One person has been killed and more than 150 injured after an “unsuccessful attempt” to divide Ethiopia after an attack at a rally for Ethiopia’s new Prime Minister Abiy Ahmed, according to Ethiopian officials. The Prime Minister, the first leader from the ethnic Oromo group who is also a Muslim in the Christian-majority country, survived the attack in Addis Ababa’s Meskel Square. An unknown individual threw a grenade during a rally for the Prime Minister that was attended by thousands of people in support of him. Following the attack, Egypt released a statement strongly condemning the assassination attempt. Egypt and Ethiopia have been engaged in talks over the Grand Ethiopian Renaissance Dam, with Egyptian President Abdel Fattah Al-Sisi recently meeting with Prime Minister Ahmed in an attempt to reach a solution over the share of the Nile’s water. 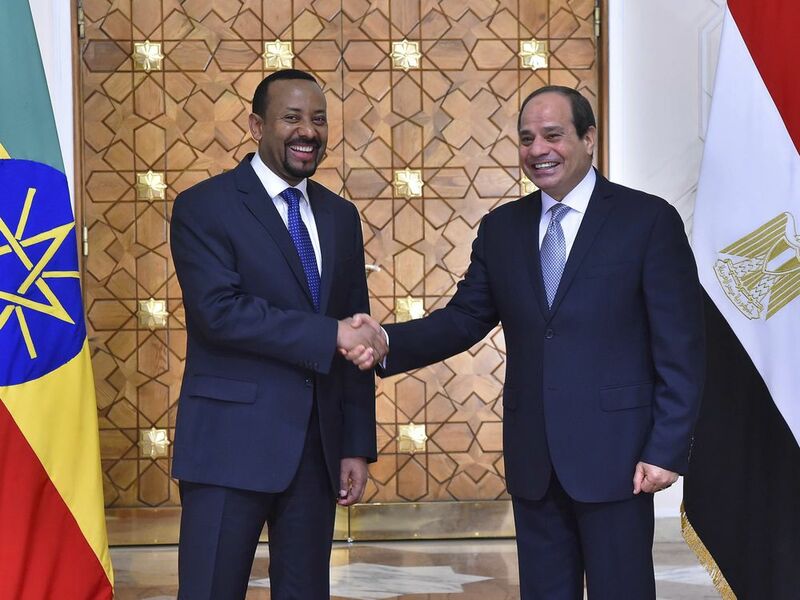 At their last meeting, President Sisi convinced the Ethiopian Prime Minister to “swear” Ethiopia would not harm Egypt’s interests and would work with Egypt to reach an equitable solution.